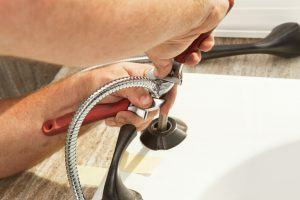 Our Services - Ameri-Cal Repipe and Plumbing, Inc.
With over 20 years of experience, Ameri-Cal Repipe and Plumbing, Inc. offers cheap and effective drain cleaning service. 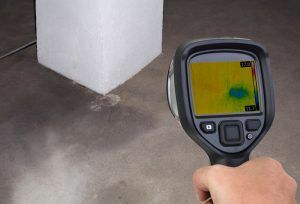 A block drain pipe can bring normal activities of your house to still. A toothpaste residue, waste food the reason of blockage could be any. No matter what it is, we can bring it back to normal for you. A garbage disposal unit is an electrically powered device that is installed under the kitchen skin. The device sits between the sink’s drain and the trap. The garbage disposal shreds food and other forms of waste into tiny pieces that are small enough to pass through the plumbing pipes. Pieces of reduced debris are generally less than 2 mm in diameter. 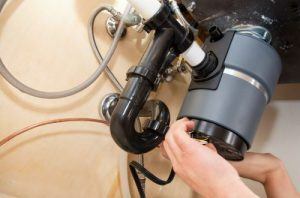 The garbage disposal unit is used in both residential and commercial properties. It is a simple rule: the more people living in and using the property: the more garbage is sent through the pipes. 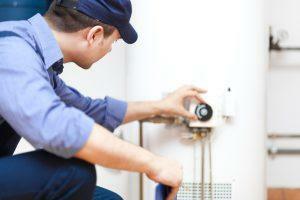 Do you have a very old water heater in your home? You can replace this old, inefficient water heater with an eco-friendly and energy efficient: “Tank-Less Water Heater.” Call Ameri-Cal Repipe and Plumbing, Inc. for a same day exchange and work-out. 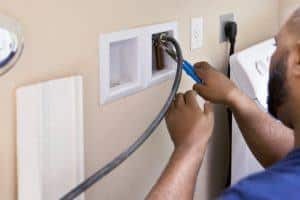 Our Teams of Specialists will bring your plumbing issues up to code and current standards in timely and cost effective ways. 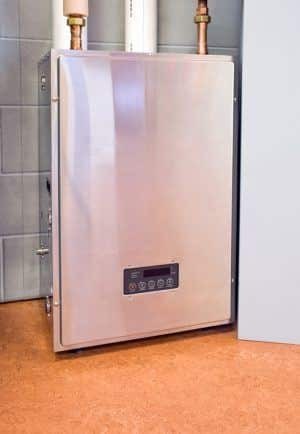 Water softening is the process of removal of magnesium, calcium and other metal cations from hard water. The soft water we get after the process is more compatible with soap and increases the lifetime of plumbing. 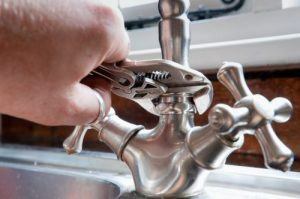 There’s a saying that “hard water is hard on both the house and people using it”. 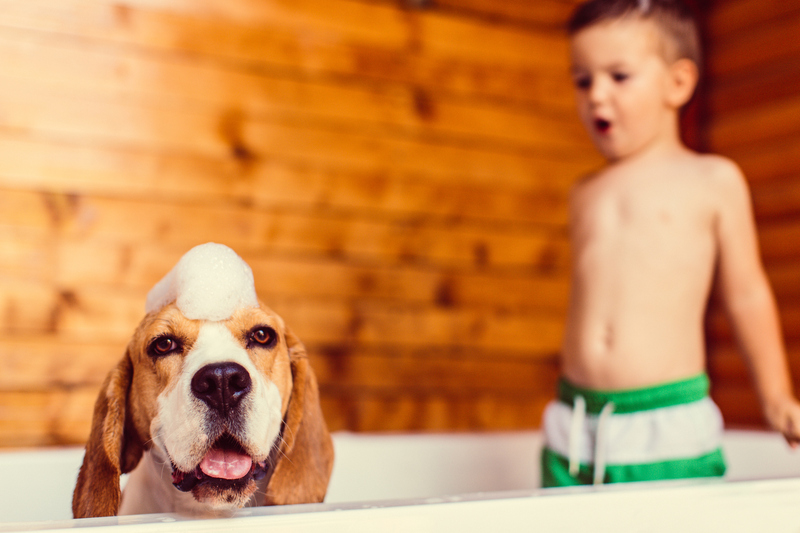 Two main minerals in hard water, calcium and magnesium are terrific supplements that hurt owner’s health and finances.